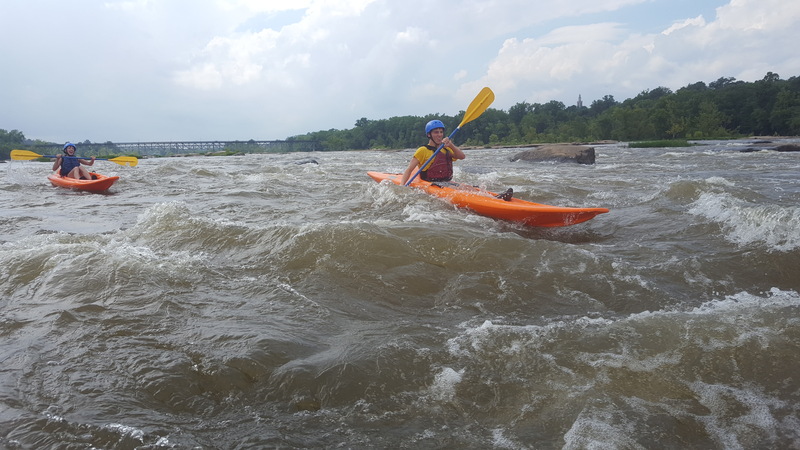 This trip is ideal for folks wanting to combine the exhilaration of paddling through Class II whitewater with the serenity of some flat water paddling mixed in. 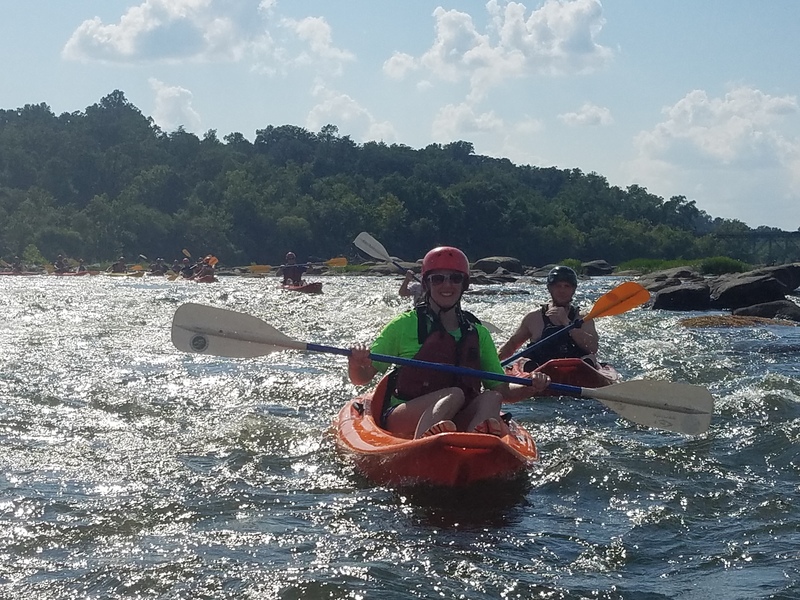 We’ll paddle down four sets of Class II whitewater rapids…nothing too technical, just a lot of fun! There will be plenty of opportunities to swim and chill-out as well. 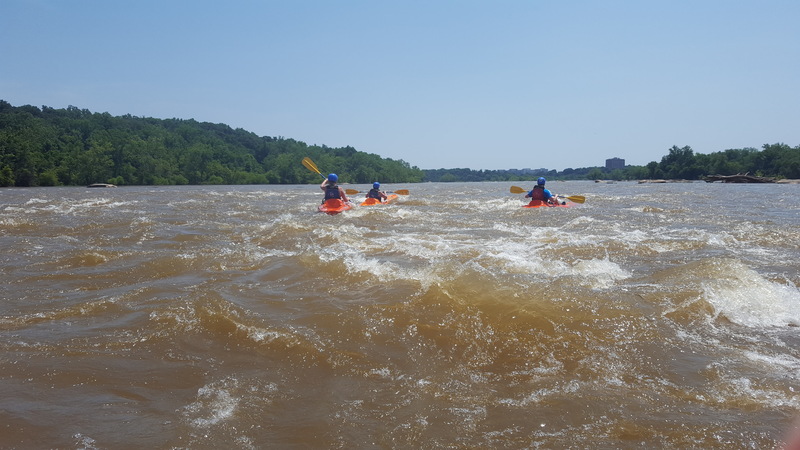 We’ll also get to enjoy the beautiful scenery and wildlife of the river while learning a thing or two about the rich history of the area. 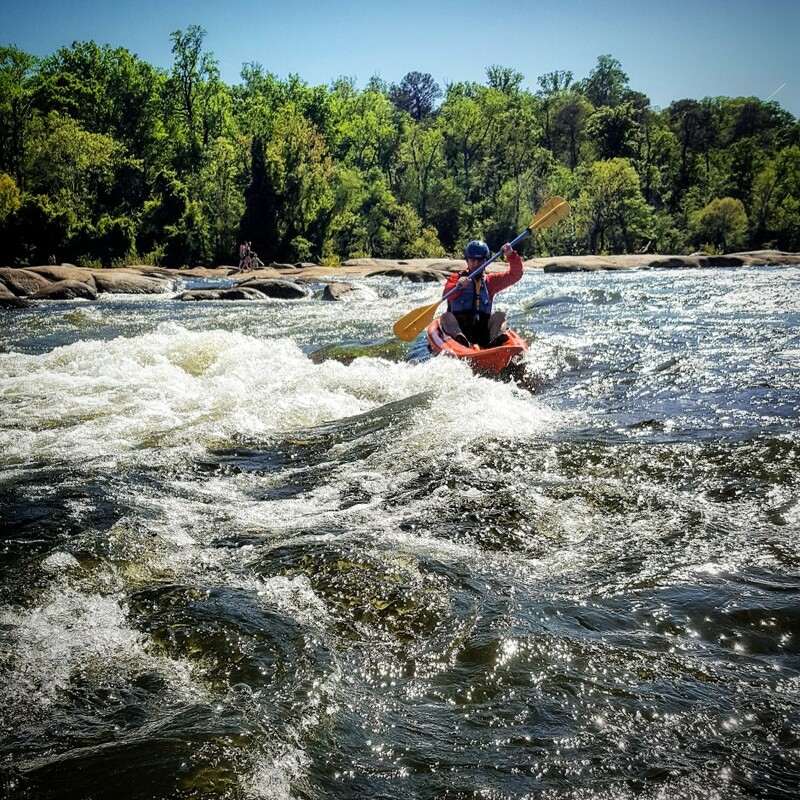 Get ready for a whitewater adventure to remember!